A family trip to the Balearic island of Majorca has been a favourite with Britons for decades. It is the home from home ambience, complete with blue flag beaches and plenty of activities, that make this island so popular. With bargain low cost deals hitting discounted holiday websites, such as Direct Holidays, daily, Majorca holidays 2013 are set to be as popular as ever. Keeping tiny tots and toddlers entertained can sometimes seem like a challenge, but when you’re travelling with tweens and teens, you face a whole new dilemma of finding attractions that will appeal to a somewhat awkward age group. 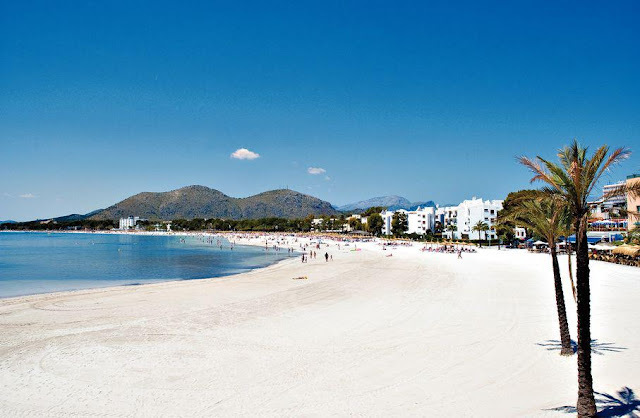 Majorca holidays 2013 are ideal for parents with children of all ages. The island is brimming with an impressive range of attractions and events to cater for all the family. Whether you opt for a self catering stint and want to make the most of the local amenities, or simply want to invest in a few excursions on your all inclusive getaway, there’s something for everyone. Pirates Adventure Magaluf is an evening show like no other. Eat some hearty grub, and drink yer ale, as you are entertained by some world class acts including acrobatics, gymnastics and dancing. Depending on the age of individuals within your group you may feel opting for the late-night Pirates Reloaded, with its risqué humour, is appropriate. To the north of the island, in the more laid back region of Alcudia, El Laberinto Maze Fun Park is an alternative day out for all. This maze adventure is crawling with creepy clowns and magicians, adding a real air of thrill to your standard funfair trip. What holiday would be complete without a waterpark adventure. Majorca has three main waterparks: Western Waterpark (Magaluf), Hidropark (Alcudia) and Aqualand (Palma), ensuring that wherever you choose to base your break, you’re never far from some adrenaline-pumping chutes and flumes. Look online today at Direct holidays for the best deals on Majorca Holidays 2013. Ang ganda! Like, I want to jump inside my screen to feel the sand now. hays tapos na ang election we'll go swimming na! That enchanting and calm looking beach. I wanted to be there soon! The beach is so enticing! Summer just passed by and I didn't got the chance to explore any beach. I hope I can do it next vacation. Beautiful and interesting place, although, I am not really a beach person! For teeners, I guess what matters is their company...if they are with friends, any place is exciting. 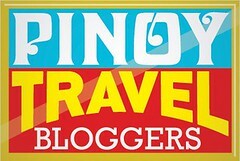 My son didn't want to go with us to Germany because he felt "It is more fun in the Philippines!" where his cousins and friends are and that was exactly his tweet as soon as he landed back here. I had to look up places for him to go to for him to be entertained in Europe! What a beautiful place! Looks like a postcard. Sounds exciting! Is it easy to get visa to Spain? Ganda! This is in Spain? It's been so long since I've been to any beach! perfect place for summer vacations, ganda ng lugar and I miss being in the beach. That looks like a really nice place to go for a vacation.